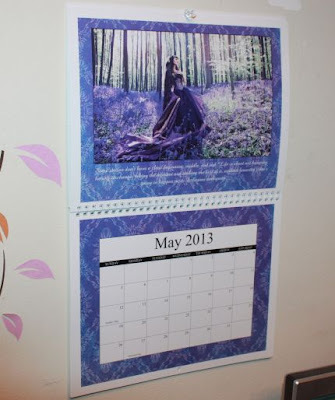 Beautiful Incentives: MailPix Review & Giveaway! Have you ever wanted a picture made into a keepsake to savior and pass down for years to come? 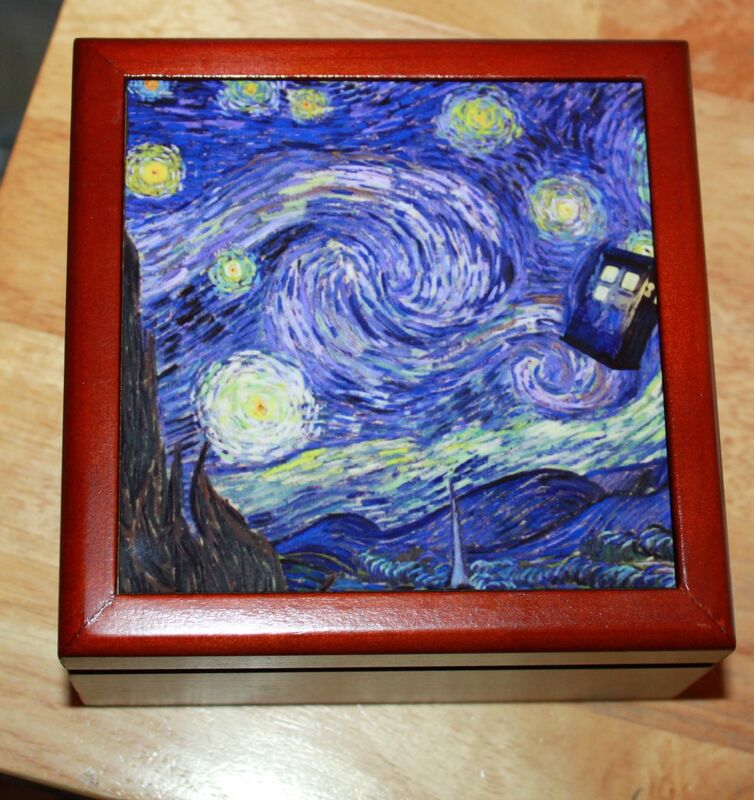 Or what about a unique gift for someone, that would never go out of style? Well, MailPix is definitely a place that will provide both and more. I had the absolute pleasure of reviewing for this online print store and have nothing but good things to report! I've picked out my favorite items that I had done in the store. 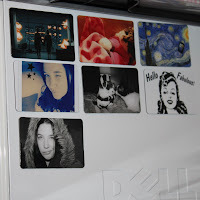 The first one I'd like to share with you are this set of cute magnets! 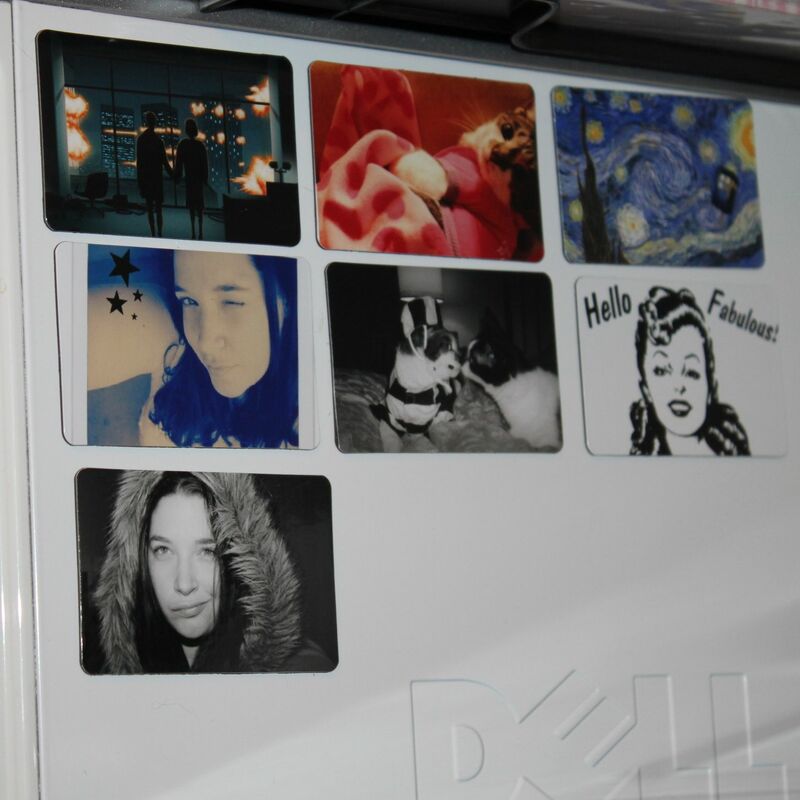 I had some of my favorite pictures made into nifty little 4x2 magnets, and have them displayed on the side of my computer tower. They came in flawless condition, crisp and clear, in an envelope with cardboard for protection. Second is one of my absolute favorite products they offer, the snowflake ornament. What a perfect way to capture a memory. I had always been looking for a way to display this picture creatively and I found it thank you to MailPix. I also got it free using one of their many coupons floating all over the web! Many Of the items you see here are almost always easily heavily discounted, so don't forget to check coupon sites like Retailmenot.com or their own website! 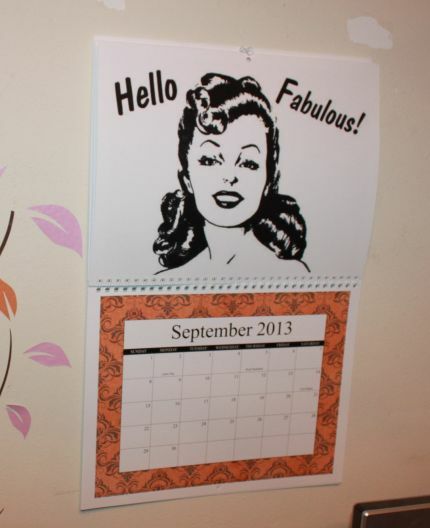 I made a calendar as a gift to a loved one and myself and it came out perfect! Plus, I got them half off the original price with a coupon! For these I used a ton of pictures I had saved on Facebook. Their automatic connection to your fb account (optional) was VERY helpful. I came across picture I had forgotten about that made the perfect pieces. 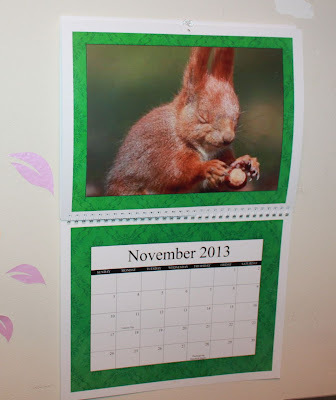 Here are a few examples of my favorite pages in the calendar. It is important to note that you MUST use high quality pics, as anything less will come out very pixelated. I had that happen to a few and I knew it was because they weren't great quality when enlarged. There are a lot of choices for personalization and each layout can be manipulated to your desire. I chose a favorite quote and picture that happened to match perfectly with the pre-made color/design! Another set of pictures that happened to match perfectly. I love vintage and thought this pic went perfect with the design. 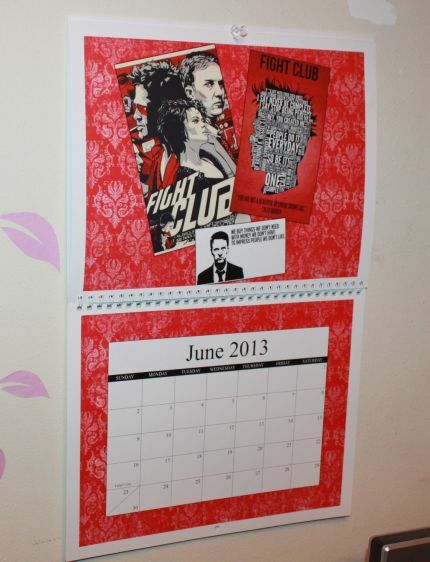 The calendar I made for someone else was very well received. I used a lot of their FB pics as well and they loved it. 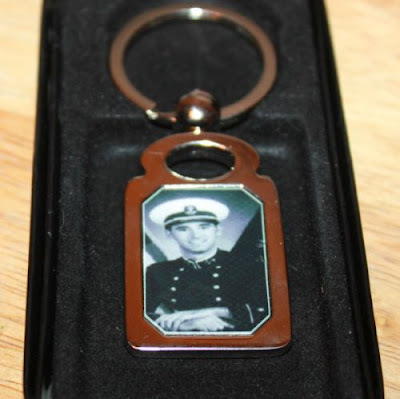 To capture the memory of my late brother, Christopher, I made this silver key chain in his honor. My mother was thrilled and touched by it. The first version I had to send back, but they graciously replaced it with another one sans any flaws. It made a wonderful gift for Christmas. Thank you so much MailPix! I made a Christmas card for a friend and several other cards for family members that loved them. They have some really nice pre-made layouts that I went for. I couldn't have had more fun making all of this! 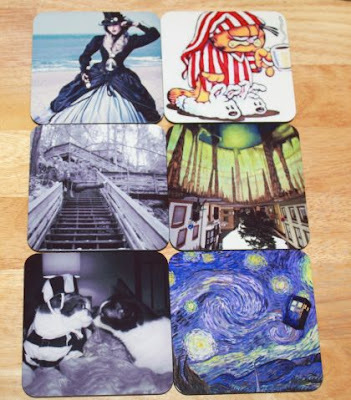 These coasters came flawless and so pretty. I love my things to have snipits of my favorite memories like this. It brings a lot of personality to an otherwise inanimate object. 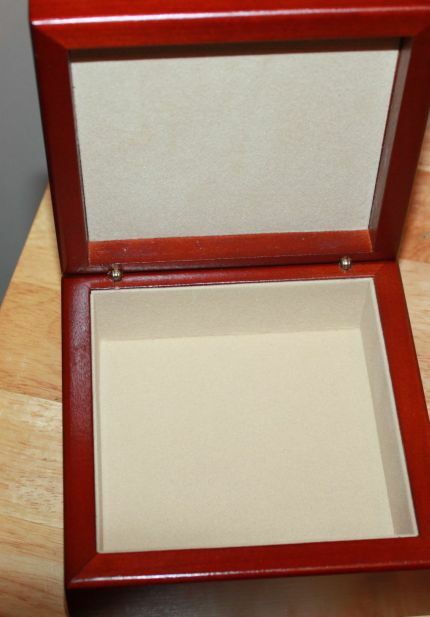 This is the gift box that I also got discounted with a coupon. (I'm telling you, don't forget those!) 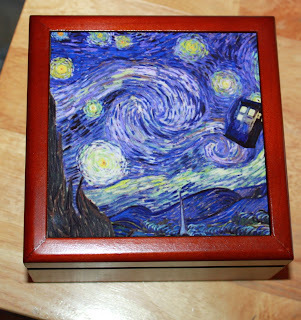 For those of you who are regular readers, you know how much I love Dr. Who so of course half of the stuff is going to be plastered with pictures from my favorite Van Gogh episode. I love it! It is very sturdy and well made. Once again, the pic came out flawless in a glossy medium! The colors in all of these products are very vibrant and crisp. 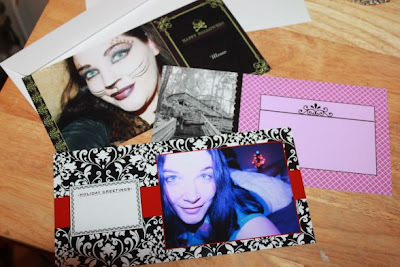 I got 100 FREE 4 x 6 photographs just for signing up. They came out wonderful. I wish I could say the same for the 5X7, but those came out pixelated and that is because the pictures I chose did not enlarge well. They weren't high quality pics to begin with, which is not MailPix's doing. Here are a few of my favorites. A drawing that I did in 1998 transferred to photograph form better than I thought it would! (pictured to the far right) Also shown is the FREE brag book that I made. It is dedicated to my two cats. 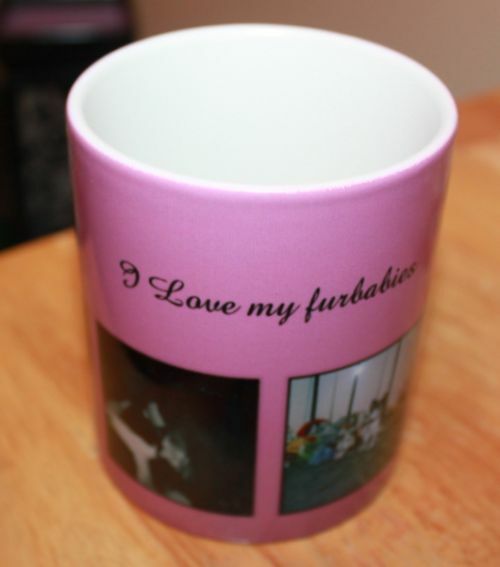 And lastly is the mug dedicated to my furbabies, Kato and Lilly. This mug is 11 oz and fit 4 pictures. And of course, I got this heavily discounted with another coupon! Over all, I am ecstatic with MailPix. It was easy to set up and get started within a few minutes, very self explanatory and there were a ton of coupons I could apply to everything on the web! When ordering from them, don't forget to look for those coupons on their website and others. I'd never actually used a printing store online before, nor have I personalized anything and I had a lot of fun choosing everything. Mail pix provides a plethora of choices and style to fit everyone's needs and I didn't have a problem finding just the right thing for me. The options are endless and it enabled me to get really creative. 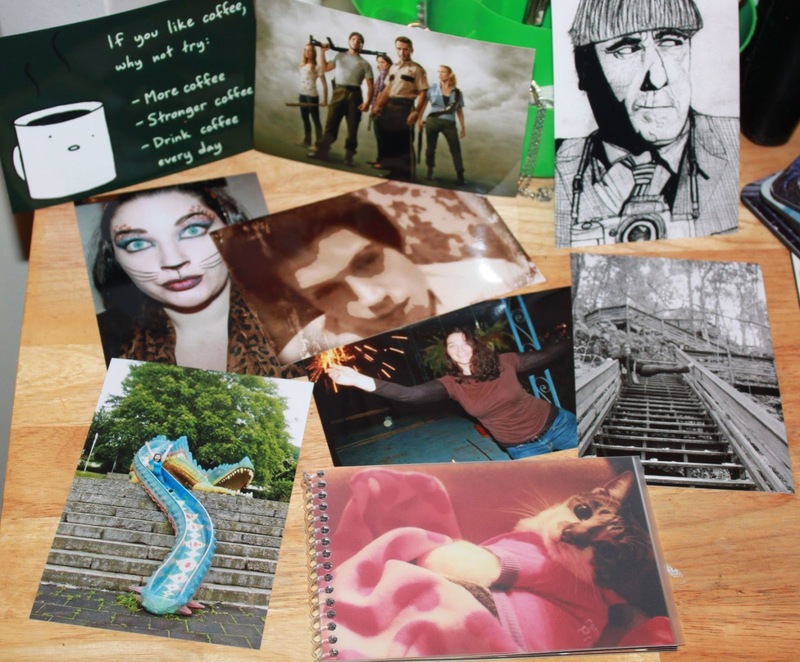 You can create basic things, such as personalizing greeting cards, or you can get really creative and make a fleece blanket, mug, snowflake ornament, keepsake box, and much more made out of your favorite pictures. These would make wonderful gifts for Kids and Teens on their birthday. What teen doesn't like their face or name showing ownership of something? If you have no idea what to get someone or just need a lil something new for your home or life, go there and I promise inspiration will consume you! To give a taste of what they have to offer, you have your choice of One set of 8 4X2 Magnets in your choice of pics OR a 5X7 Brag Book. (Linked above) These make great gifts and memory keepers for the fridge or bulletin boards or on anything magnetic! Very nice! I love the little Dr. Who touches here and there! You made some great choices and they turned out well! Beautimus! You got some great stuff there! Love MailPix! Thanks for sharing! I just recently started hearing about MailPix & I had no idea they had so much stuff! I absolutely adore your snowflake ornament & the key chain. What great memories! I have heard of MailPix before but never really looked into it. After reading your review, there are a few things that I want to get made through this site! Thanks for sharing! Love the ornaments! 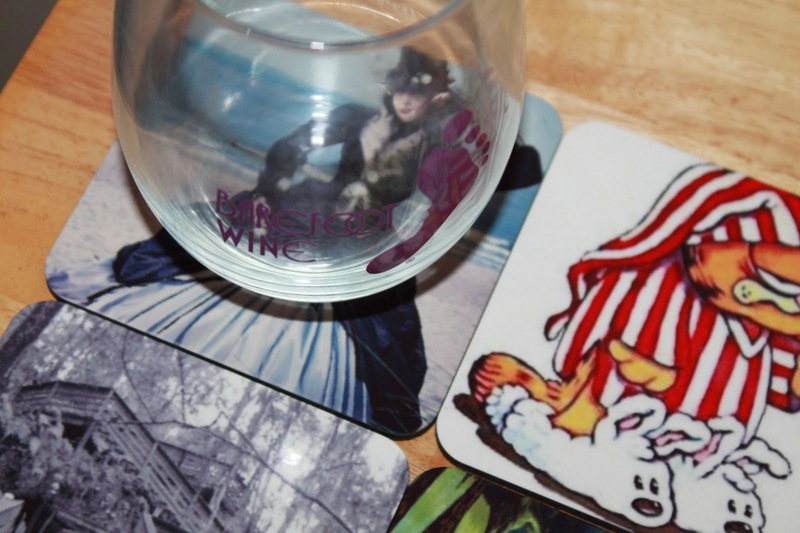 This site is perfect for giving that special occasion item with a personal touch! The coasters are awesome too! I will give my family a surprise.